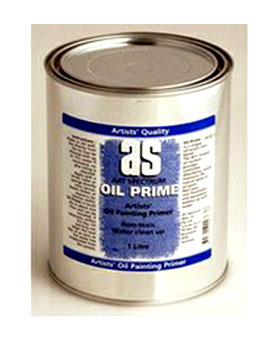 One of the best priming methods is with Art Spectrum Oil Prime – use direct from the tin. 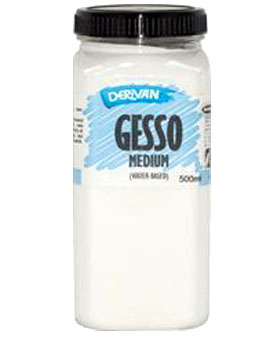 No glue sizing is required and there is no need for multiple coats. 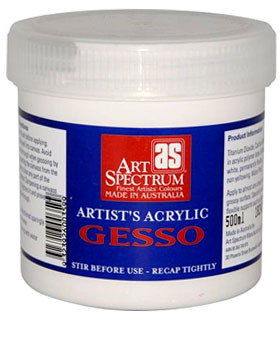 Apply as you would an acrylic gesso. You can thin it out with water. Art Spectrum Oil Prime can be painted over as soon as the moisture has evaporated, usually the next day. 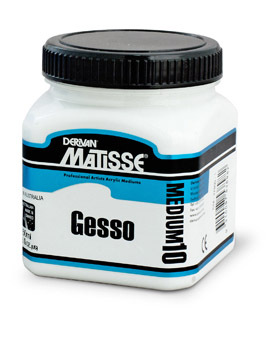 It contains just the right amount of linseed oil, which provides chemical cross-linking and excellent adhesion.